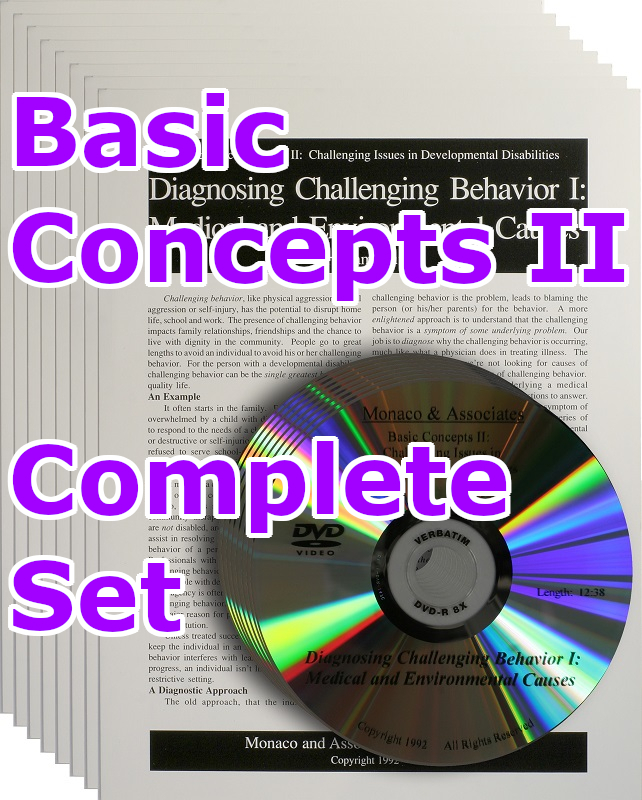 Basic Concepts II comprises eight films addressing controversial issues for people with disabilities. This is one of two series of training films for staff development. Films may be ordered singly or, more economically, as an entire series. 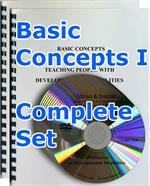 Training manuals and competency tests are included with each film.